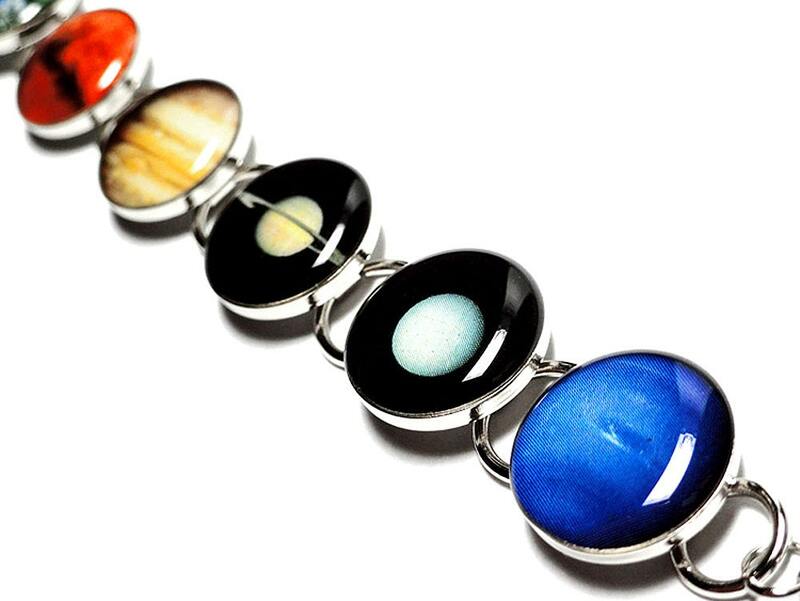 This super neat solar system resin bracelet boasts 9 images; each measuring 1/2" in size. Each planet is set in it's order of distance from the sun. If you miss Pluto and would like to add it, I'm happy to replace the sun with Pluto. Please make your selection in the drop down menu while checking out. Forever set in the finest quality resin and placed in this beautiful yet durable silver plated bracelet setting. The bracelet itself measures 7" long with a 2" attached extender. 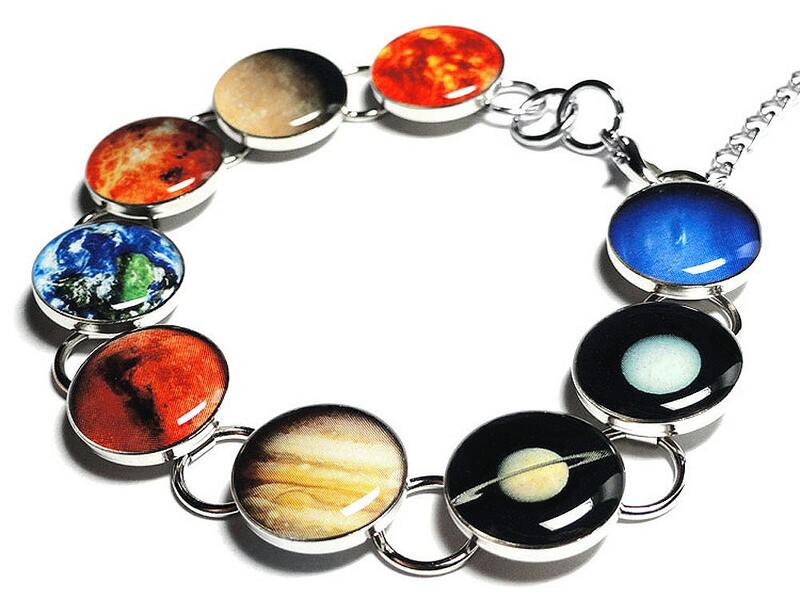 Please note that this is not a large bulky bracelet. 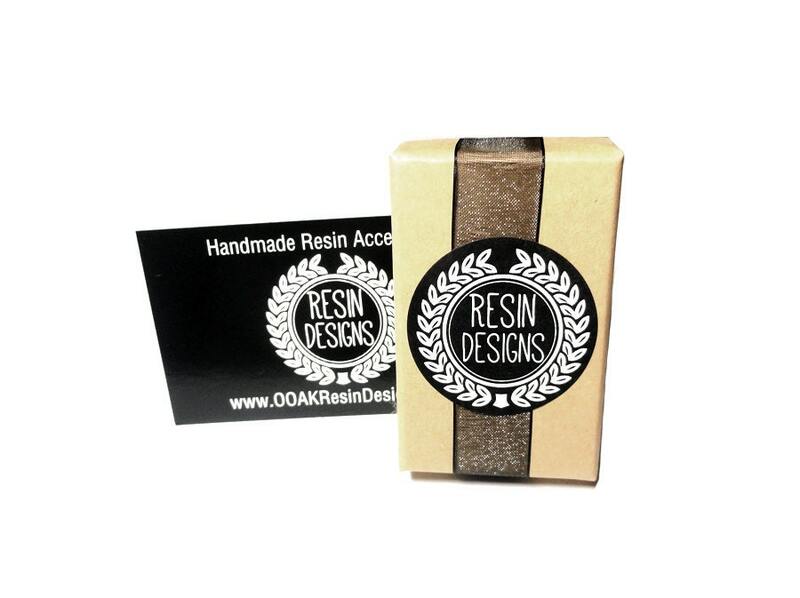 The images are only 1/2" in size and perfect for everyday wear. Your item will be packaged in a Kraft jewelry box as shown. The piece is well-made and exactly as shown in the photo. 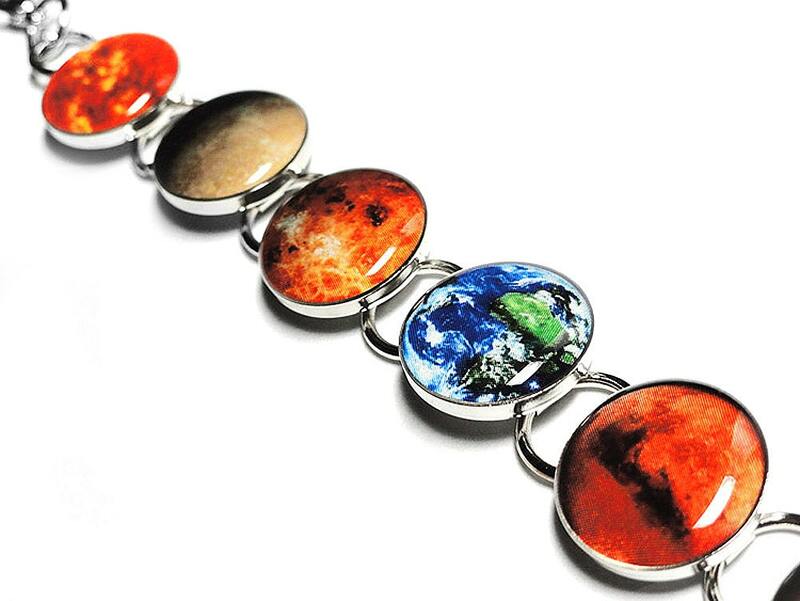 Very unique to have our solar system on your wrist and a clever way to keep perspective on our place in the universe! Quick shipment, too. Thank you. I love the bracelet. It is a gift and I know they will love it. Thank you so much. Great packing and fast delivery. Well made, prettier than I expected and educational too :) . Customer relations 5 star as well. 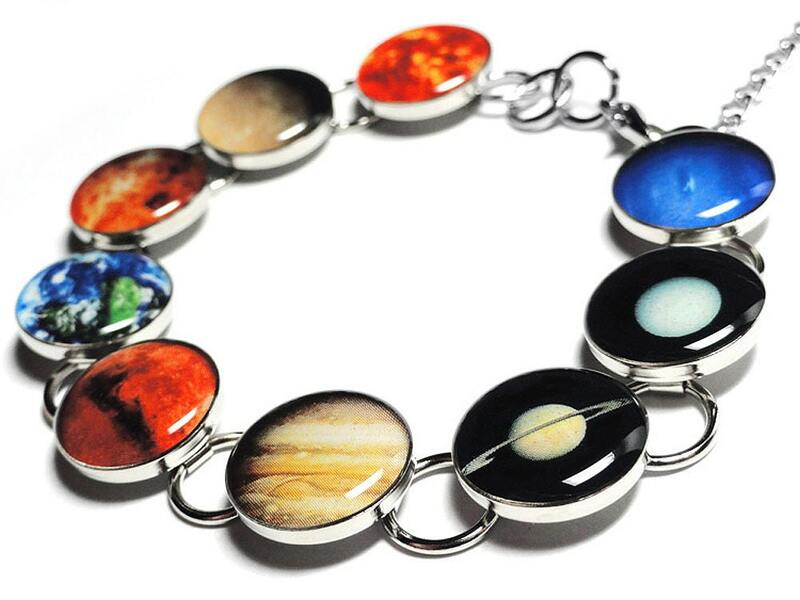 It is the most beautiful bracelet ever! Looks just like the picture :) seller was so nice and helpful. She even included a lovely hairpin which was a nice surprise. I'll wear it as often as I can! It was shipped very quickly but it got stuck in the Swedish customs, however that is nothing the seller can help. Thanks so much!